HD Brows are the UK’s No.1 salon brow treatment and are offered exclusively by over 10,000 Stylists across the country.  We’re proud to be experts in brows, and your HD Brows Stylist knows all there is to know about brows, believe us! So if you’ve been on the search for your perfect brows, you’ve found the right place. 48 hours patch test requires. Your eyebrows are a vital part of your personality. Not only do they frame your face, over 70% of your facial expressions depend on them. And that’s why the right brow shape and colour can take years off you.  As an official salon, SlikBeauty Beauty now has the expertise to study the shape of your face and recommend the perfect brow design for you.